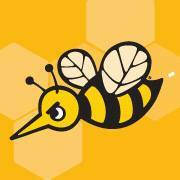 Bzz Agent -is the best and most rewarding consumer panel. They often test high-value items: smartphones, electric shavers, epilators, food, other electronic products. You always get to keep the item you are testing. - Another great and very popular panel. they give you points for your feedback, the amount of points you have increases the chances of you getting early invites to their testing campaigns. If you have decided to register, please use my referral link here. "Do you love to try new things? Haven't you ever tried a new product and thought, "This would be so much better if…" Well, as a smiley360.com member, you can provide that kind of feedback directly to the source. Your opinion matters. 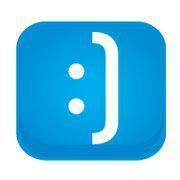 And as a fringe benefit, you'll earn status in the smiley360.com community, which has its own perks, rewards, and opportunities. It's a win-win situation, really." 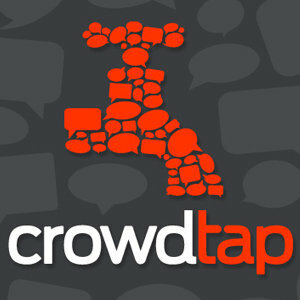 CrowdTap - It has a very unusual interface that makes the site look like a browser game. You level up by completing tasks, and you choose which testing campaigns you want to take part in. When I wrote this article the most popular campaign was Old Navy - they were testing T-shirts, everyone who was chosen to participate got a coupon for a free T-shirt plus one more to give to a friend. "Crowdtap is the Influencer Marketing platform, enabling leading brands to easily identify, activate and manage their influential consumers for real-time insights and powerful online and offline peer-to-peer marketing." 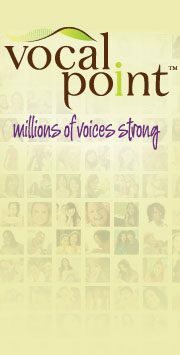 Vocalpoint - It is a sampling site created by Proctor & Gamble to promote word-of-mouth advertising by sending out samples and coupons, and it's free to sign up! You might also get chosen to host a party for a specific product - those are always great. Enjoy making a difference in people's lives"
Influenster - This panel awards active members with VoxBoxes. They're basically packages filled with full-size products from various brands. You can increase your chances of getting one by leaving product reviews on their site. "Registered members "play the game" by unlocking badges that reflect their lifestyle, expertise and power to influence. 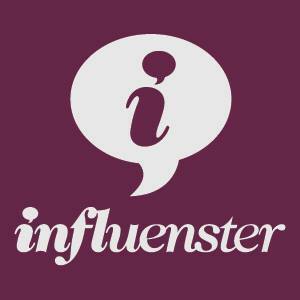 By earning badges that tell us more about you, Influensters can qualify for VoxBoxes (complimentary packages of products to test & review), rewards (bonus giveaways/discounts) and other special promotions targeted toward our most active and influential members!" SheSpeaks - This is a consumer panel aimed specifically for women. They send you products for testing, but you can also take part in the social activities on the site. They have a big variety of blogs, forum discussions, and recipes to choose from. 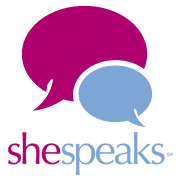 "Since 2007 SheSpeaks has provided members with ways to discover products. With each program members give feedback, influence the products, and share exclusive details and special offers about the brands we work with. You have excellent taste and you adopt great products the cool, the practical, the neat, the new and at great value. We want to help you discover cool products in different ways and create a better retail experience. Based on all your feedback we have updated our service to accommodate that demand. Our new promise to you our members will help us to deliver the same great service and more opportunities to discover, try and share products." Social NatureAt Social Nature, we're dedicated to helping people make greener choices. As a member of our Social Nature community, you'll get to try greener choices like organic deodorants, vegan mascara, healthy snacks and eco-friendly cleaners for FREE. In return, we ask that you share your opinion with our community, and if you liked the product, invite your friends, fans, and followers to try it!Through the power of word-of-mouth and social media, we can influence millions of people to make greener choices and achieve our mission of making green mainstream! 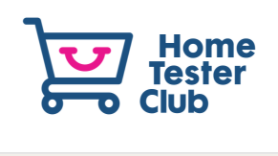 Home Tester Club is an online community of shoppers, for shoppers and by shoppers. Here, you can learn about new products, share your experience with said products and read honest reviews from your peers. Love that new shampoo? Tell us. Hate it? Tell us! Your reviews and opinions are uncensored so you can make your impact. We scour supermarket shelves to bring you information about the latest products out on the market today. Read more on the New Product Watch page. We believe in generosity so take advantage of it by entering our Monthly Learn & Win Competition to win amazing rewards. Free Products: Yes, FREE! We love hearing your reviews so much that we often hold product trials where we’ll send you free products to try. The only catch? You have to speak your mind. You get to try new beauty products before it hits the stores. 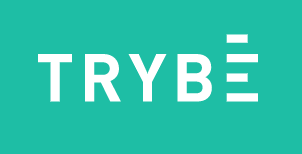 Trybe lets you try and test products for free in exchange for your honest opinion. 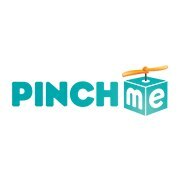 Sign up to receive, try and rate products. Such an interesting way to try out new products before they reach the market! That's a very useful list - I don't I've heard of any of the panels you mentioned. I will definitely have a look at some of them. I must’ve had my head stuck in the sand, I’ve only really heard of Influenster. Thanks for sharing this list! I’ve only heard of Influenster, but what an interesting list. A lot of really good useful info. Thanks! I heard of influenster, but not the others. I should probably check them out! This is a great way to know if a new product is good or not. Thanks for sharing. Thank you so much for sharing these sites!! !